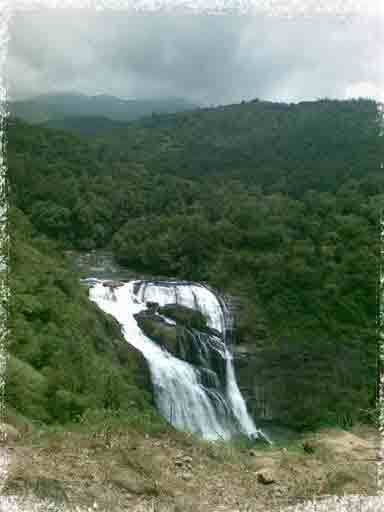 A place near to Somwarpet called Bidalli, which is 25+ Kms, from Somwarpet, Mallali falls is almost 2.8 kms from Bidalli. Itï¿½s an wonderful experience around here, Water & Greenery covered Scenic beauty and the Stunning view point. The falls is formed from KUMARADHARA River passing by. Falls has a height of about 62m. Experience the breath taking view of the falls from this view point. This falls is in the foot of the Pushpagiri peak a trekking point. An amazing Place for an adventures trip. A full Fledged Panoramic Beauty. Ideal season to visit this place is anywhere between July to December.